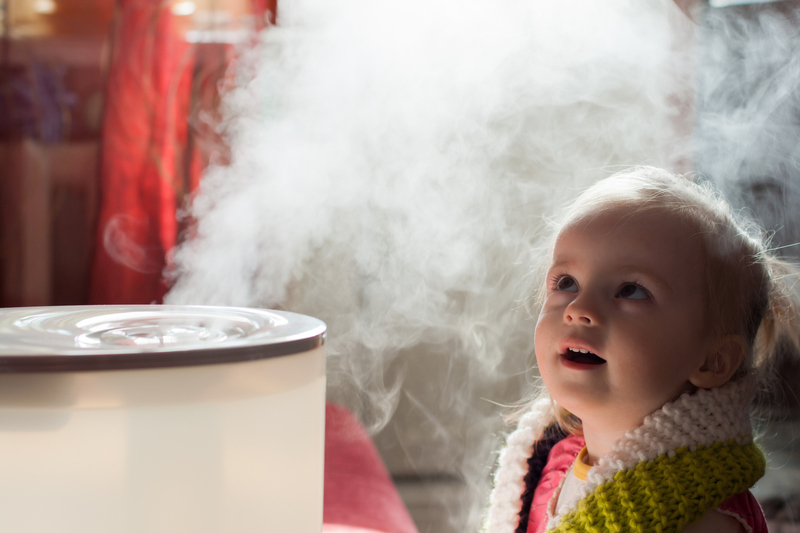 Installing a humidifier in your home is something you may not have thought about, but it should be a no-brainer. Check out these benefits of humidifier installation to see why. Maintaining humidity levels in your home provides a number of health benefits. These include helping keep away harmful viruses, bacteria, and mould. It also helps reduce the symptoms of allergies and asthma. Annual duct cleaning helps improve these areas as well. Proper humidity levels help keep your skin moist, which improves your complexion. Calgary humidifiers help keep the airways moist as well, which means less stuffy sinuses and better breathing. Dry air makes you more likely to wake up stuffy, congested, or with a dry, irritated throat; this can interfere with sleep. Keeping the moisture levels consistent with Calgary humidifiers can help you get a better night’s sleep and wake up feeling refreshed. Keeping the humidity levels in your home at the right level can actually lower your utility bill. Water vapour in the air acts as insulation and helps warm things up faster; this means you can enjoy a comfortable living space with less need to run heaters. Pair your humidifier with regular furnace repair and maintenance to keep the whole system running smoothly and efficiently. Swinging between dry and moist conditions is hard on your home and the furnishings inside. Paint, wood, and wallpaper are a few of the many things that can suffer from fluctuating conditions. A humidifier installation helps keep things consistent to increase the lifespan of walls, floors, and furnishings. From furnace repair to humidifiers, keeping your home comfortable doesn’t have to be complicated. Now that you know about the benefits, you should consider a humidifier for your home.